Jeremy obtained his JD from the University of Hong Kong and LLM from the University of Cambridge, focusing on Restitution, Intellectual Property, and Public International Law. He was awarded the Middle Temple Scholarship for Advocacy Training in 2016. Prior to law, Jeremy received his undergraduate education at Brown University, where he majored in International Relations and Affairs. Upon completion of his pupillage with Mr Michael Blanchflower SC, Mr Andrew Mak, Mr Frederick Chan, Mr Jonathan Ah-weng and Mr Isaac Chan, Jeremy joined Parkside Chambers in 2016. Jeremy is a part time lecturer (non-clinical) at the University of Hong Kong and assistant with the Common Law course taught at Peking University. 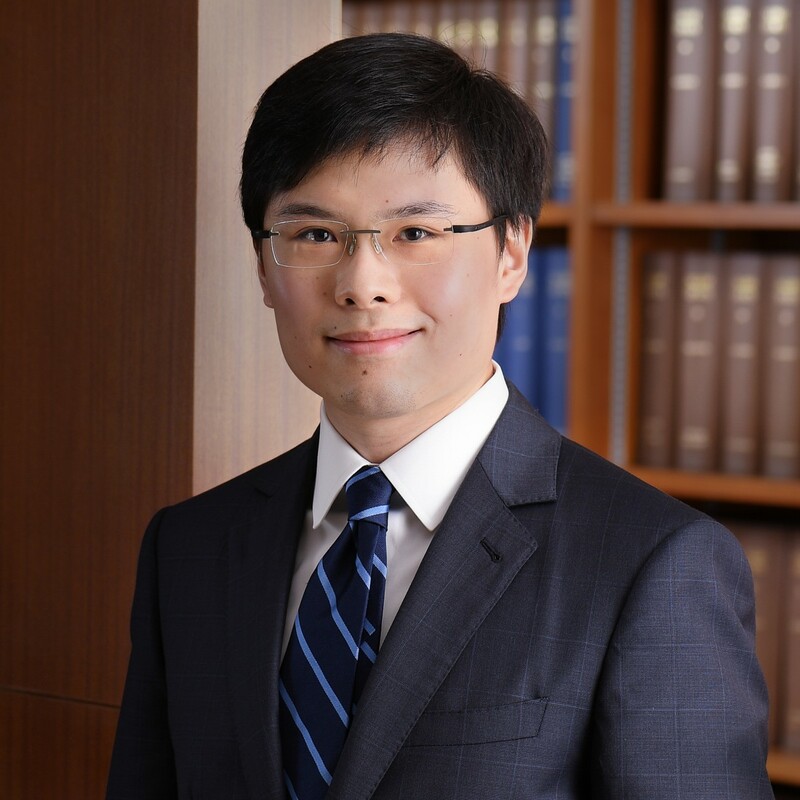 He is also a committee member of the Standing Committee on Greater China Affairs with the Hong Kong Bar Association. Jeremy is developing a broad civil and commercial practice. He has worked on cases ranging from contractual disputes, injunction applications (including urgent ex parte applications, Mareva injunctions, s.21M interim relief, and anti-suit injunctions), company, insolvency, money lending, defamation, intellectual property, and land related matters (including adverse possession and easements). He has spoken in seminars and written on arbitration related topics. He has also written on defamation and insolvency matters. Jeremy accepts instructions in all areas of Chambers’ work.